Re-branding has been an exciting, creative process. I gather more and more inspiration each and every day without the pressure of having to write a blog post or worrying about Instagram analytics. I’ve enjoyed the pause. The slowness of building with purpose and passion. I wanted my website to have a new look to match my new direction and enlisted Samantha Hauger to design graphics based on my aesthetics. 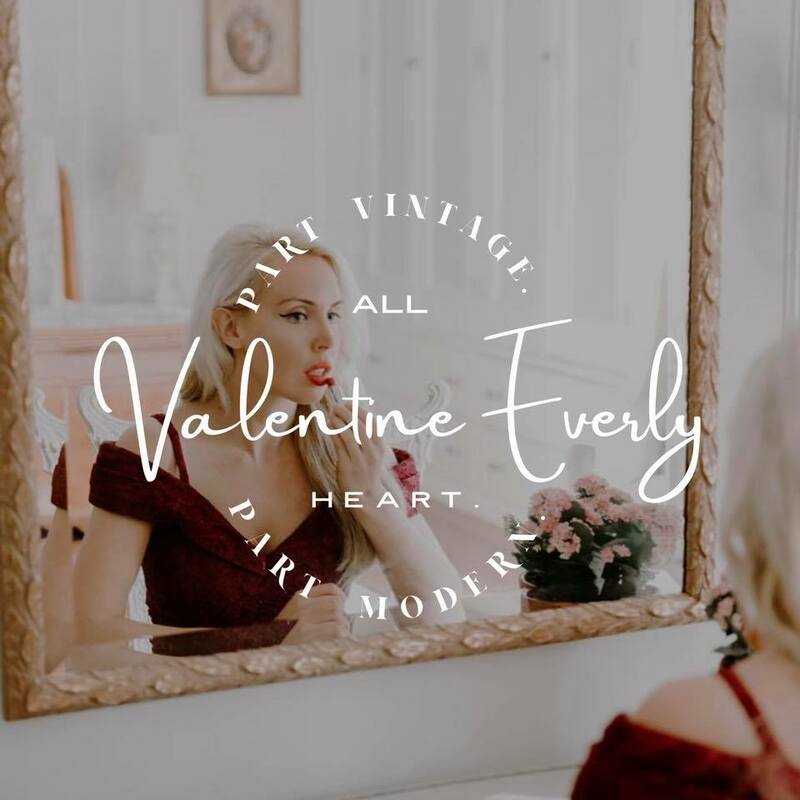 I’m excited to show you our vision board and logo before the launch of Valentine Everly.